Four McGill-Queen’s University Press titles have been nominated for the Melva J. Dwyer Award, which honours reference materials relating to Canadian art and architecture. 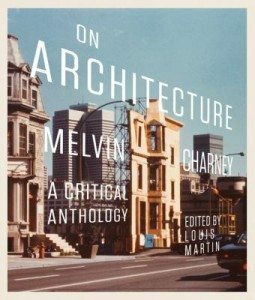 Also of note is the inclusion of Canadian Online Art Books, a new digital venture launched in November by the Art Canada Institute, a non-profit organization based out of the University of Toronto’s Massey College, and David Stouck’s Arthur Erickson: An Architect’s Life, which is also nominated for the RBC Taylor Prize. The winner, selected by a jury of three Canadian art professionals, will be announced in May at the ARLIS/NA Conference in Washington, D.C.